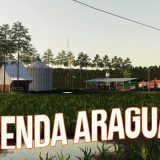 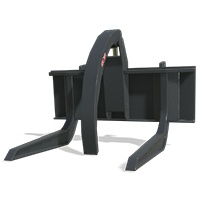 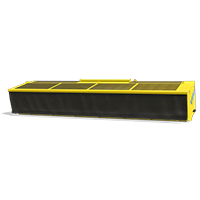 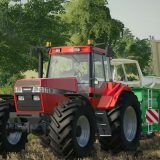 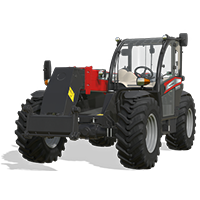 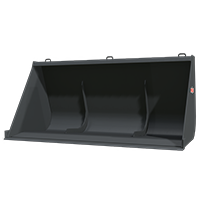 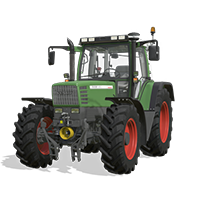 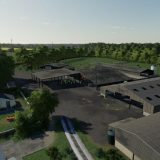 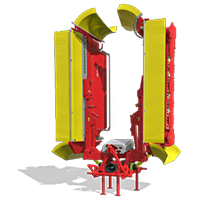 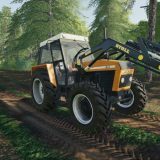 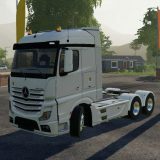 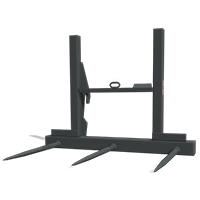 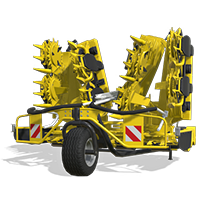 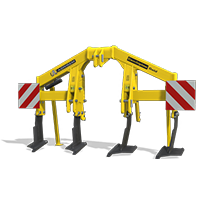 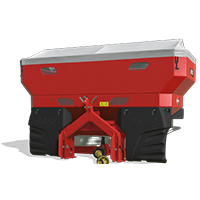 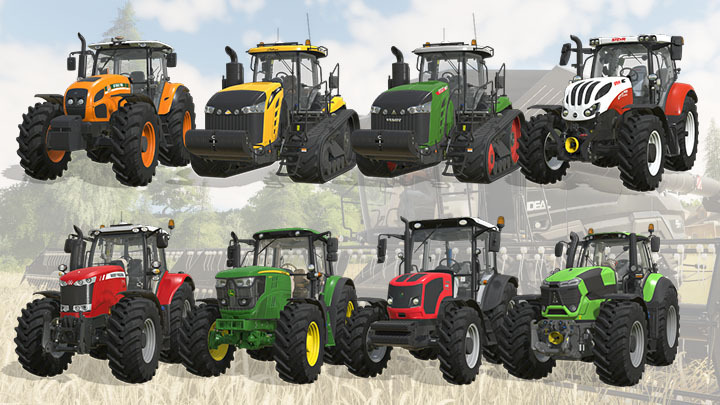 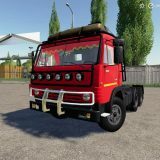 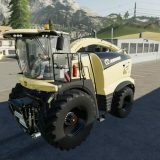 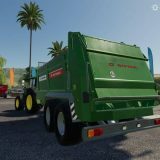 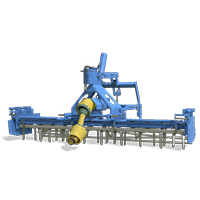 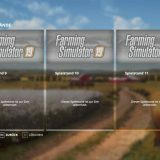 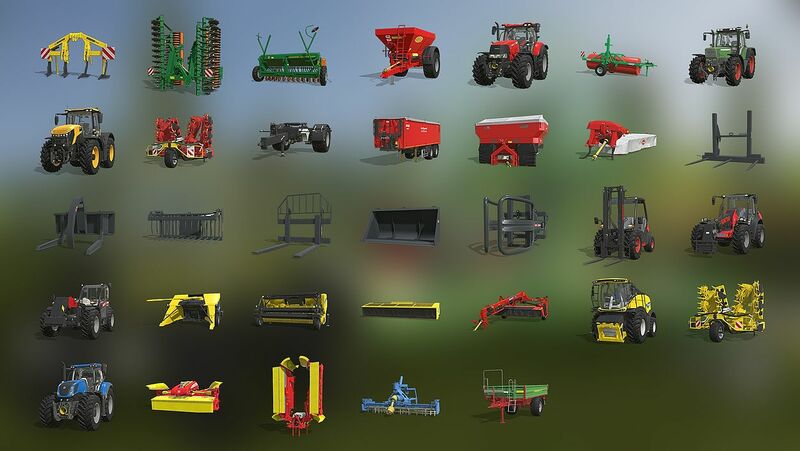 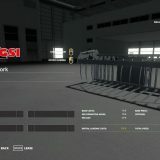 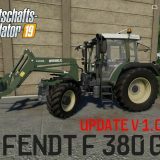 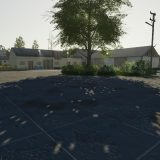 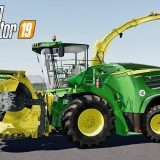 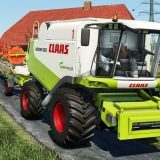 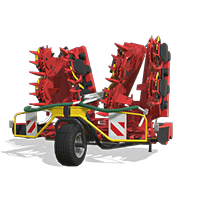 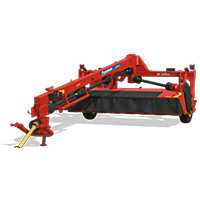 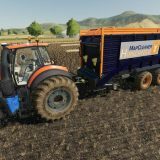 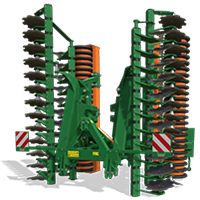 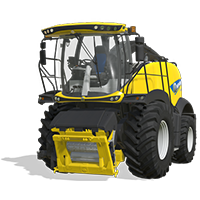 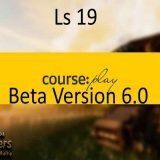 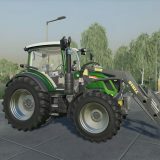 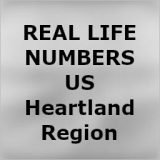 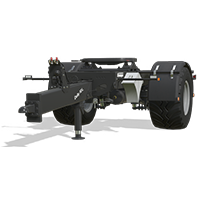 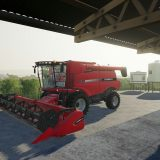 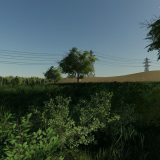 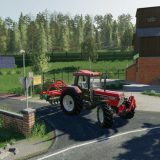 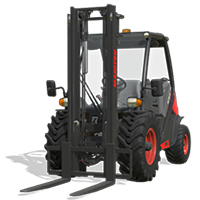 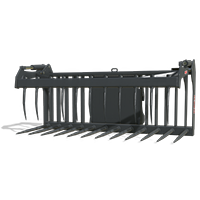 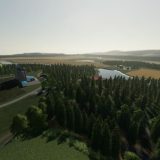 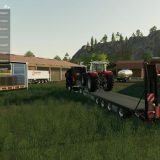 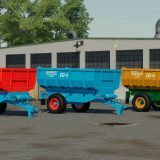 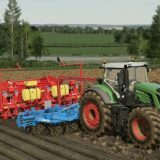 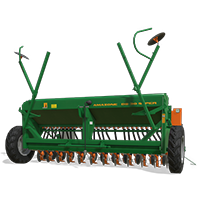 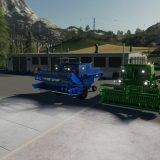 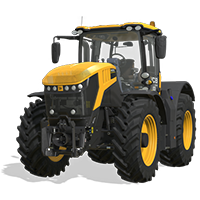 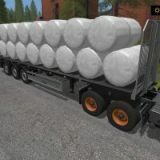 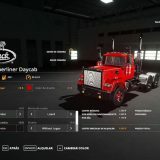 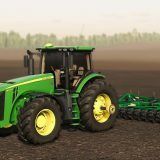 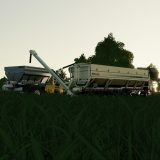 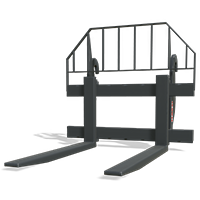 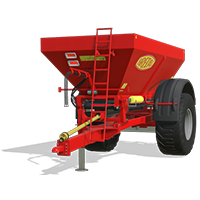 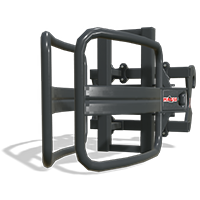 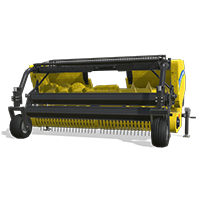 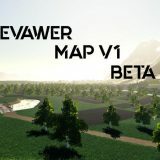 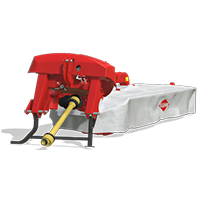 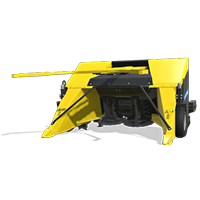 The newest FS19 Tractors and Combines was added! 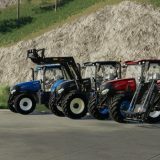 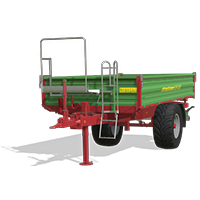 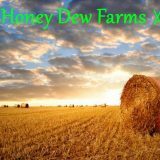 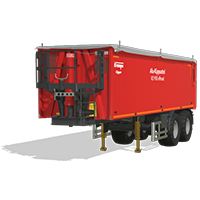 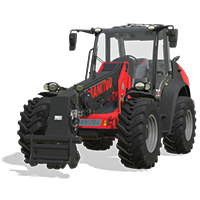 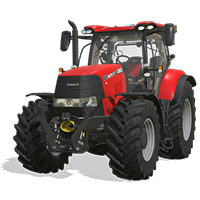 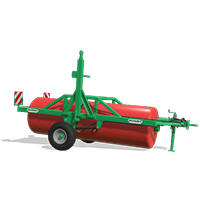 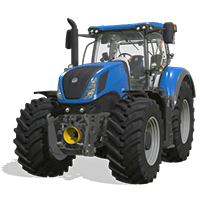 More and more FS19 tractors, combines and vehicles have been added to the the list of Farming Simulator game! 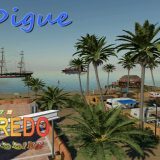 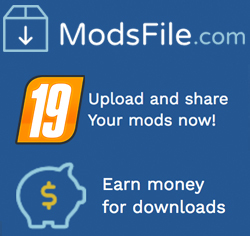 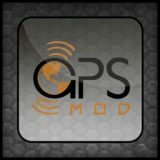 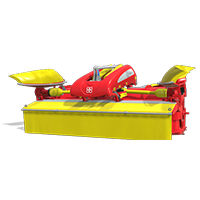 To find out what equipment was added to the list you can find in the below with all stats and info.